A hand pump for PCP airguns may seem like hard work but at least you will always have air! The new Umarex pump is the highest quality pump on the market today and is manufactured by Hill in England. Lowest cost, highest quality hand pump available today! The New Umarex "Superfill" High Pressure Airgun Pump is extremely efficient. It compresses the maximum amount of air possible from each smooth stroke. That means fewer strokes and less work to fill your air gun. If you want a pump that you trust to work everytime everywhere and is the best value for the money, the Umarex "Superfill" by Hill is the only option. 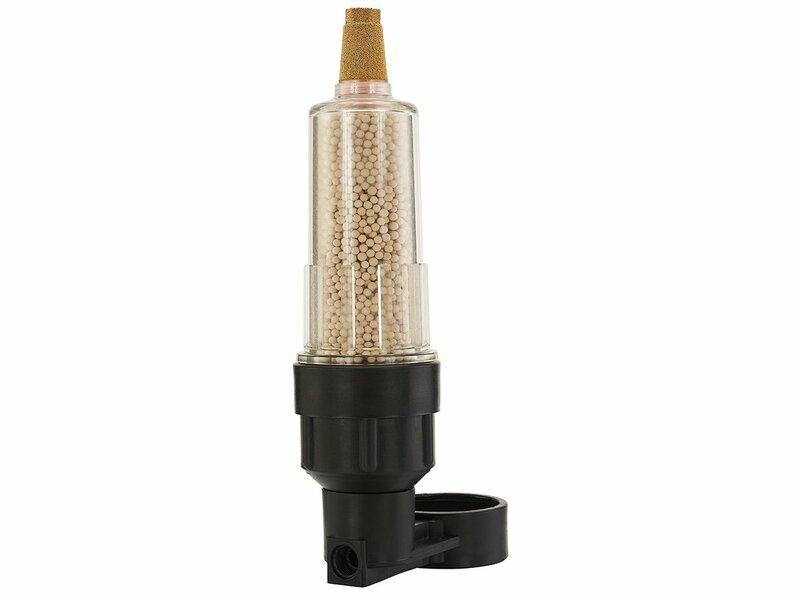 Designed and built exclusively by Hill Pumps for Umarex worldwide, the Superfill is easily portable and an essential tool for every serious PCP airgun shooter. Also available is the perfected and patented Dry-Pac system that removes up to 90% of the moisture in the air compressed by the pump. Additionally, we include a female quick disconnect fitting that threads right onto the end of the hose. No need to purchase an extra fitting, this kit is pump ready! The popularity of pre-charged pneumatic (PCP) air rifles is on the rise. Be ready to fill your gun's high pressure air tank both on the range and in the field with the Umarex PCP Handpump. Just 150 strokes of the pump will fill a 13ci (200cc) tank, like the one on the Umarex Gauntlet air rifle, from 1,100 psi to 3,000 psi. 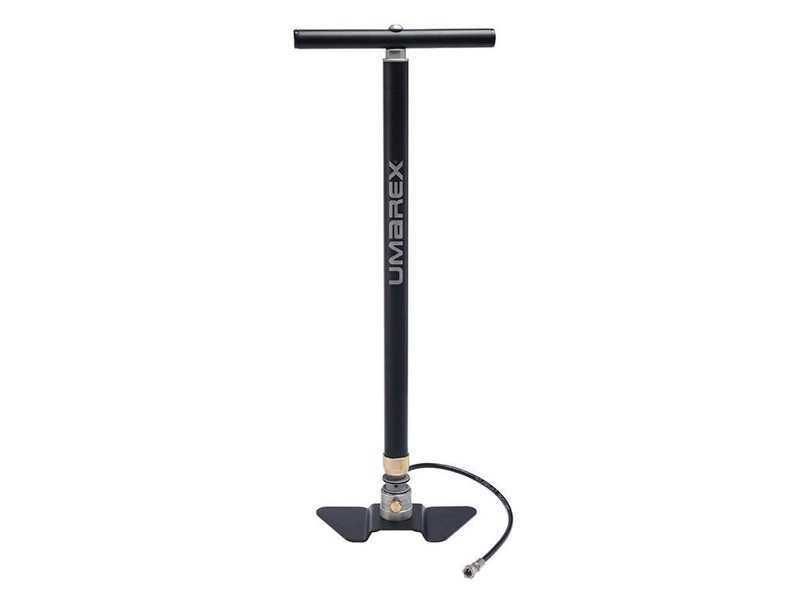 Keep your air tanks topped off and full with moisture-free high pressure air from the Umarex "Superfill" Hand Pump after every 20 or so rounds fired to maximize the use of your tank's air pressure.